Buying a new figure is an event that certainly requires some research. When buying a figure I know I like to look up photos or videos to see exactly what I am dropping a few hundred dollars on. 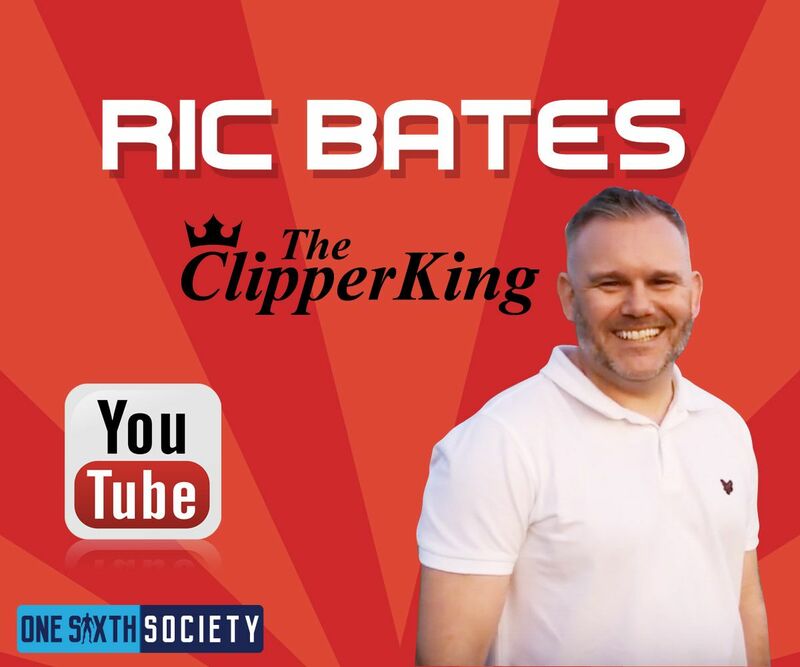 With that said, we would like to take a look at Six of the Best 1/6 Figure YouTube Channels to check out! We also want to make a note that none of these creators reached out to us for this article, this is being done strictly out of love for the channels and the content they produce. Based out of Hong Kong, Budget Stark is primarily a Iron Man collector. However with collecting Iron Man comes an intersection with Hot Toys! 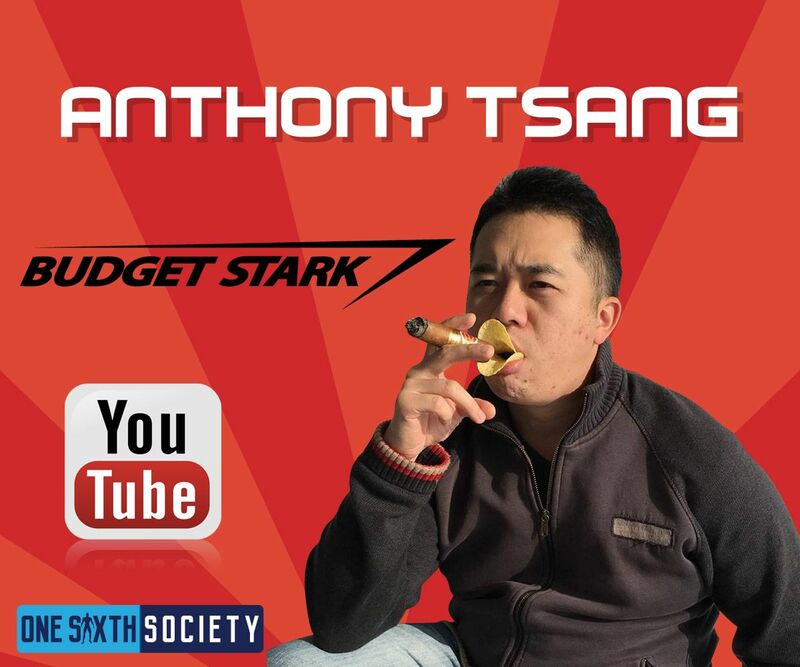 Budget Stark’s channel has a lot of information based around Hot Toys releases. Additionally. 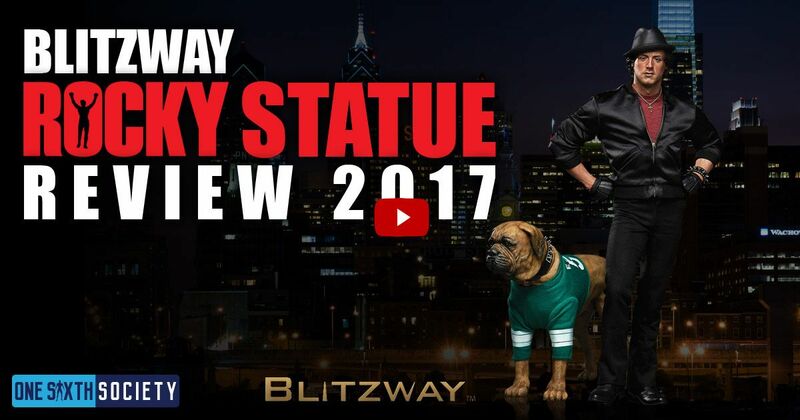 he has footage directly from Hot Toys Secret Base in Hong Kong! Not to mention that Budget Stark has a voice that is fantastic to listen to! 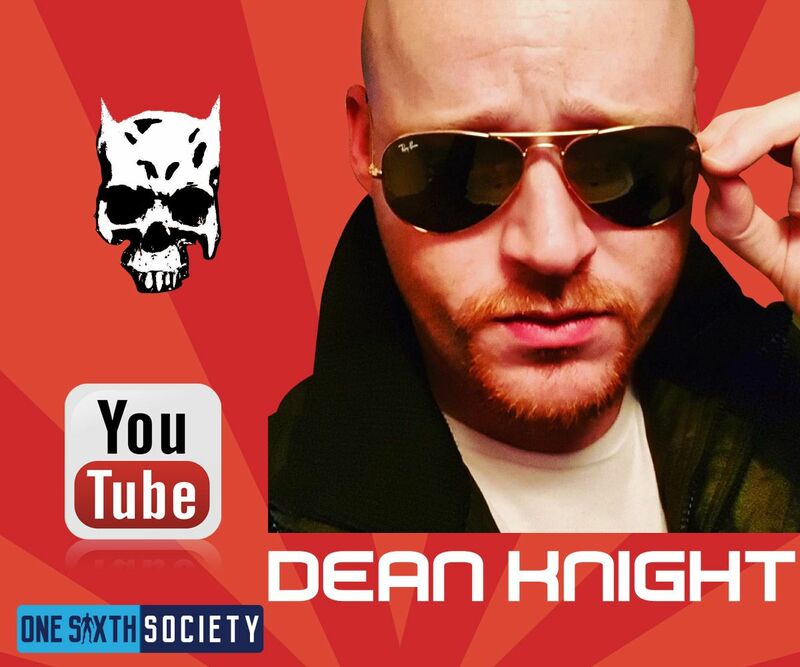 Dean Knight is a U.K based collector who specializes in in-depth reviews, modifications, custom figures, as well as stop motion footage. 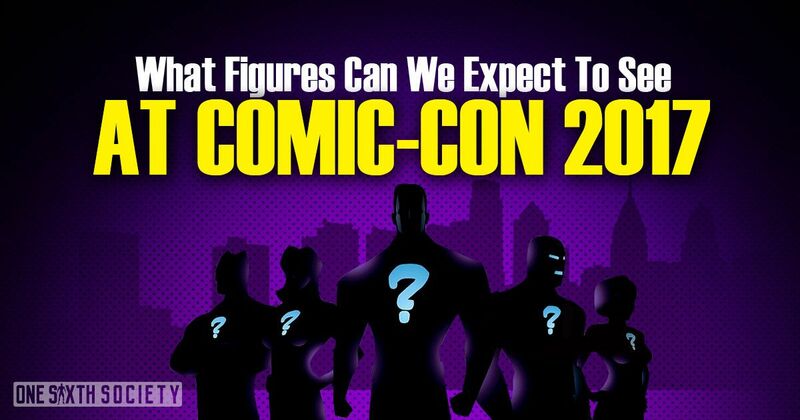 Recently Dean has been focusing on some Hot Toys figures, notably the Hot Toys Harley Quinn. In addition to typical reviews and unboxing, Dean goes into information that is relevant to the average collector, like modifications that can be done to figures out of the box. It is very clear that Dean is a true collector creating videos that are for true collectors. We have touched on Sean Long before, but we have to give him a mention again. Sean is a toy collector through and through, and his videos reflect it. Focusing mainly on Hot Toys and Sideshow recently, he has touched on everything over the years. Not to mention that at the time of this article, his channel has a staggering 280 million views. 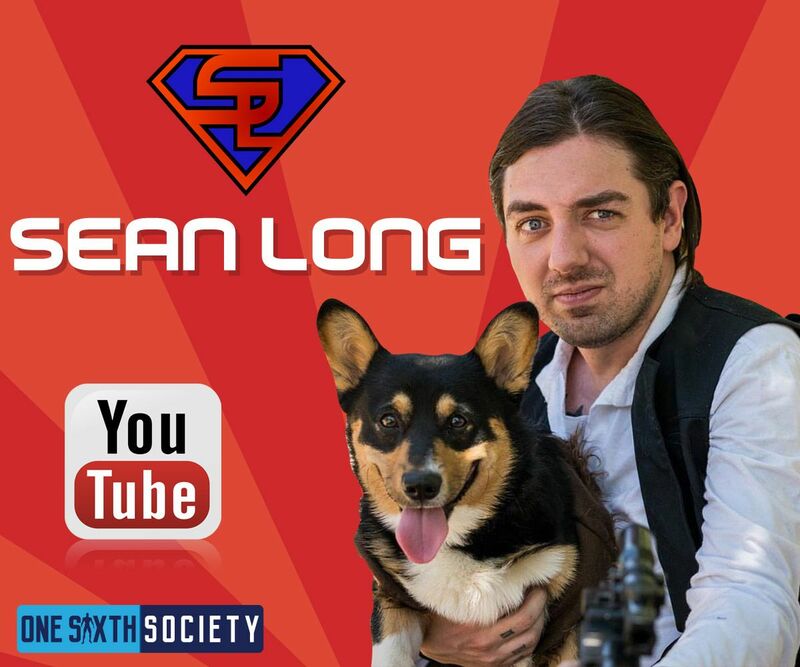 Sean is one of the original collectors that was making videos, if you haven’t checked him out before, make sure you do it now. 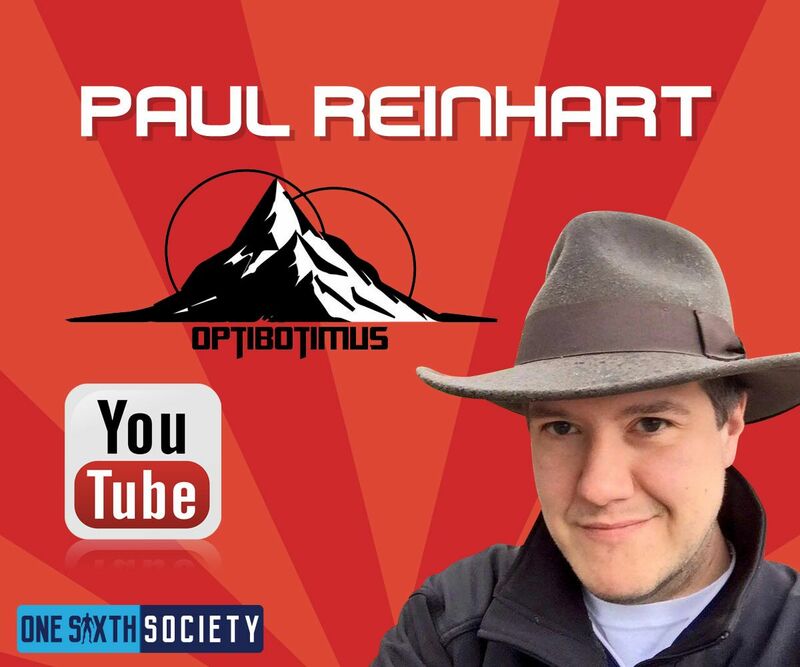 Another well-known reviewer in several circles; Optibotimus is a must-follow on Youtube. He focuses on several types of collectibles, notably various Transformers. That said, he takes his time to make focused, in depth reviews in all collectibles, whether it be Transformers or different sixth scale collectibles! Not only that, but he is very objective in his reviews, so you know you can trust his recommendations. Make sure you give him a follow and check out his stuff, especially if you collect all sorts of collectibles! 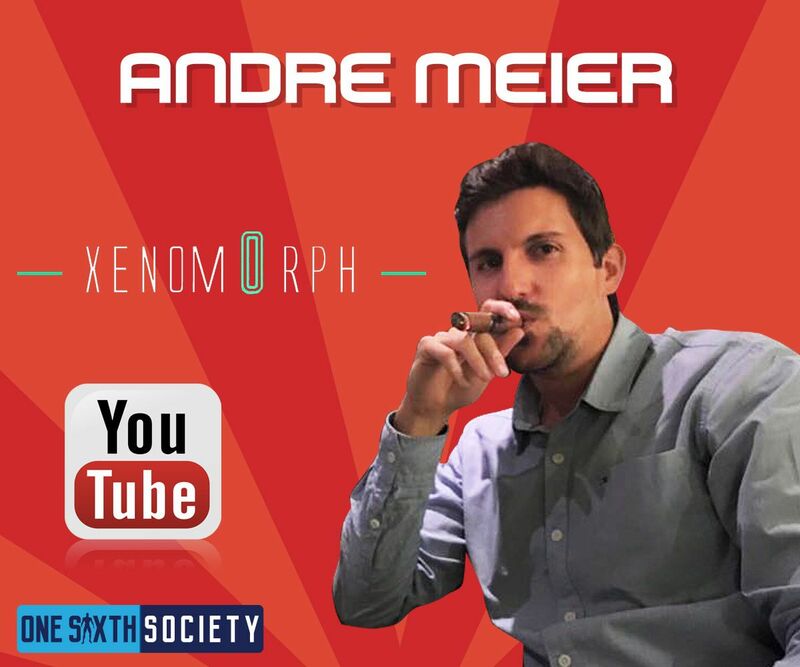 Xenom0rph is a bit lesser known than some of the other creators on this list, but he is a fantastic guy. 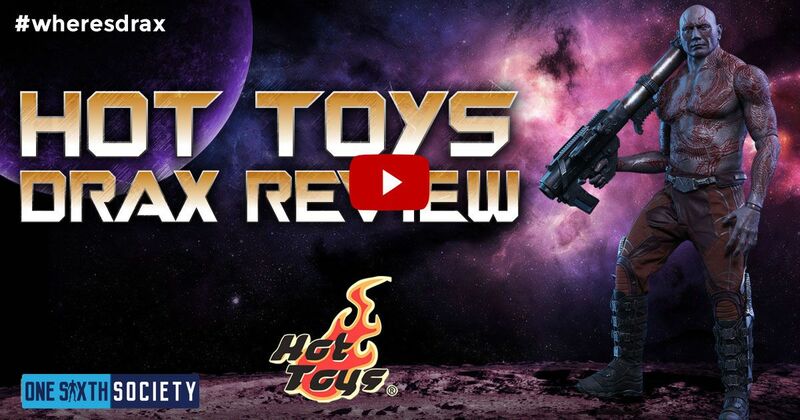 His videos are shot in HD at 60 frames a second, and they provide a fantastic insight into recent Hot Toys releases. His videos are long and in depth; everything you need to know is reviewed. Uncle Clipper! One of the most well liked collectors around, TheClipperKing has been around for quite a while and has quite a following. He is known to be entertaining as well as impartial in his reviews. That said, he is recently a grandfather and reviews have slowed quite a bit. However, near the end of last year on a forum post he said that he was not quite done yet. We are certainly looking forward to some more videos from him. We hope that you check out these content creators! There are all great guys and your support would mean a lot to them. 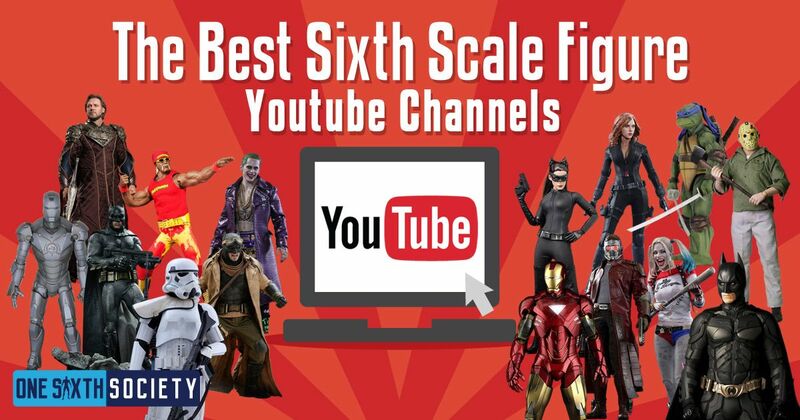 Of course, while these are 6 of the Best Sixth Scale Youtube Creators around, they certainly are not the only! Be sure to comment with your favorites wherever you found this article! Jon Deak began collecting Toys at the age of 3 when his father rented him three VHS tapes from a local video rental place in Philadelphia. Those 3 Tapes were Tranzor Z, InfraMan & RoboTech. Since that age he has been fascinated with Unique collectibles. 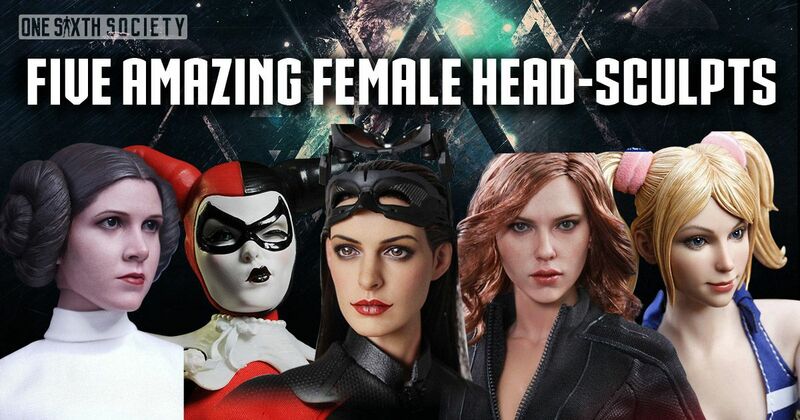 Jon began collecting Hot Toys in 2009 and he is also The Founder of One Sixth Society. 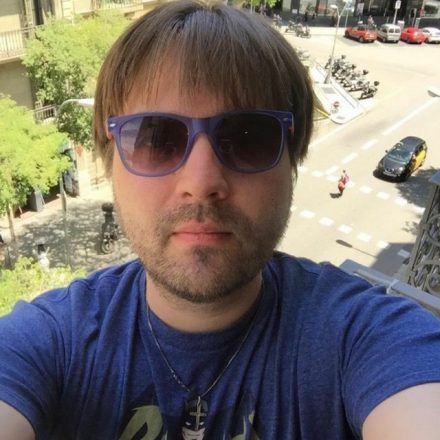 Jon enjoys music and hiking. He is huge fan of the band The Killers, he sees them live every chance he gets. He is also loves fast cars and has built a race car or 2 for himself over the years.